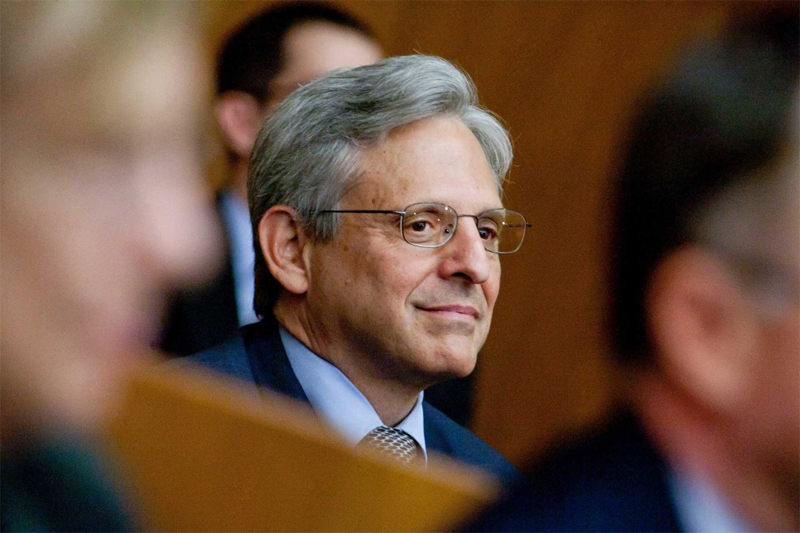 (Washington, DC — March 16, 2016) – President Obama (D-IL/Kenya) did an about-face today in selecting Merrick Garland, Chief Judge of the US Court of Appeals for the District of Columbia Circuit, to serve as the next Supreme Court Justice. Earlier reports had Obama selecting Senate Majority Leader Mitch McConnell (R-KY) to fill the vacancy created on February 13, when 79-year-old Justice Antonin Scalia was found dead at the Cibolo Creek Ranch resort in Marfa, TX. Upon his death, he immediately departed for the Art Modell Suite on the 14th Level of Hell. 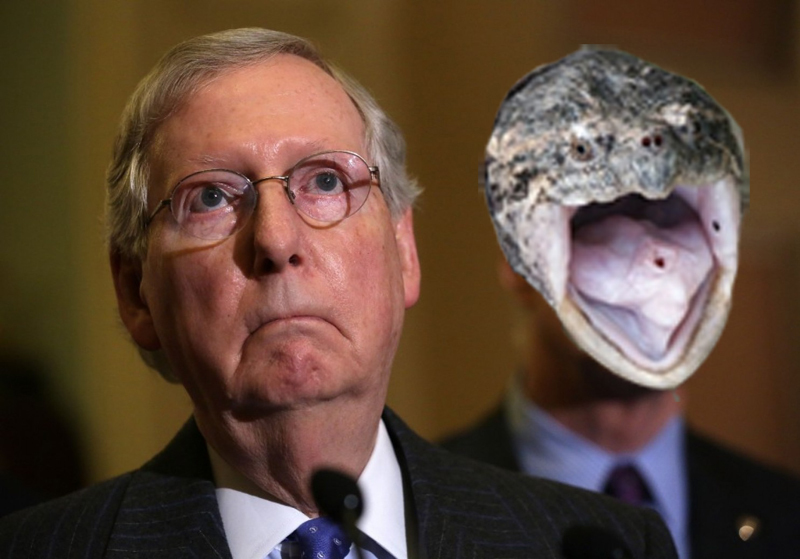 Turtlehead’s nomination would have made him the first reptile to serve on the SCOTUS. In naming a moderate to fill Scalia’s conservative robes, Obama is betting that a candidate who has previously been lauded by Republicans will have an easier time getting through the nomination process. But that’s assuming Senate Republicans even meet with Garland, much less hold confirmation hearings. Even today, Turtlehead and his 53 Republican Senate colleagues promised 100% inaction on Garland’s nomination, stating that the American people should get to decide on how to fill the current SCOTUS vacancy, forgetting that they themselves were elected by the American people in 2010, 2012, and 2014. Moreover, Obama was elected by the American people in 2008 and 2012. Senate Democrats claim to have the Constitution on their side, stating that the Senate is bound by Article II, Section 2 to consider a Supreme Court nominee. Anticipating an ugly fight for the rest of 2016, the White House has created a new Twitter handle – @SCOTUSnom – to allow average, ordinary, everyday Americans to follow the expected gridlock and partisan bickering. Predicting such a delay, the White House has also prepared the Twitter hashtag #ImpeachThe54 should the nominee be held in Congressional limbo. 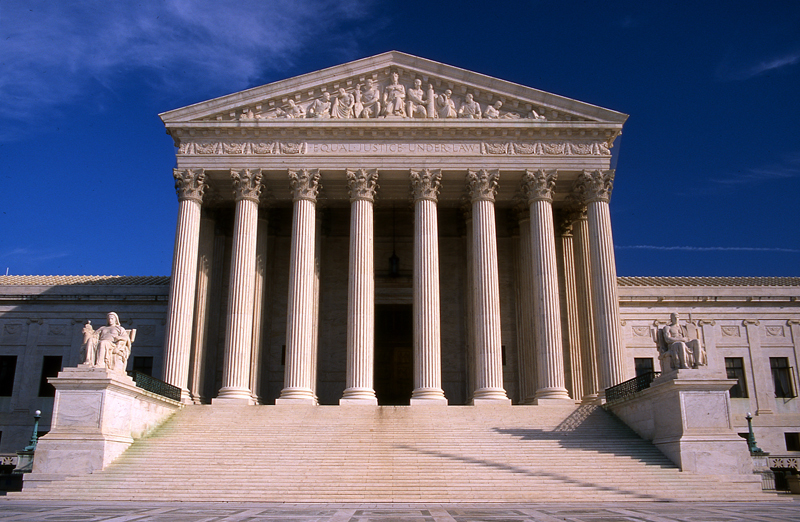 March 16, 2016 in Antonin Scalia, Art Modell, Art Modell Suite on the 14th Level of Hell, Article II, Constitution, COTUS, Hell, Marfa (TX), Merrick Garland, Mitch McConnell (R-KY), SCOTUS, SCOTUS Nomination and Confirmation Process, Senate, TX.